Dealing with a new furnace installation is a daunting undertaking no matter how you look at it. You’ll have many decisions to make too from the contractor you choose to the brand to the permit or inspection if necessary in your area. You’re bound to have a lot of questions. After all, replacing your heating unit is a hefty investment that can quickly cost several thousands of dollars. It makes sense to choose wisely whenever you consider a new furnace installation. That’s where the team of professionals at Penguin Cooling and Heating can help. 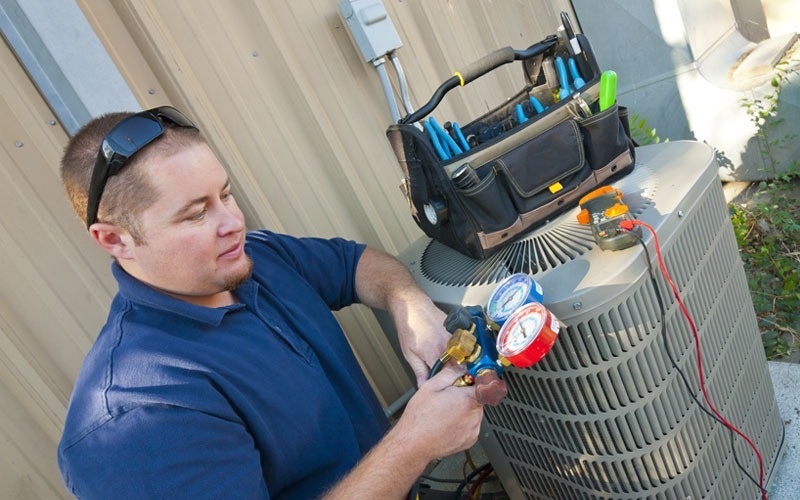 Our team of licensed HVAC professionals can guide you through the process from consultation to the completion of your new furnace installation. What Type of NEW Furnace INSTALLATION Should I Get? The chances are that the fuel source is a done deal, either electric or natural gas. The former is a smart choice for warmer climates that don’t get below freezing too often if at all. The latter is a better option if you live someplace colder with severe winters to match. Each type has pros and cons. Electric models are less expensive but cost more to run. The opposite is the case with natural gas. You can expect to pay anywhere from $400 to over $1,000 for the former, depending on the brand. The latter can cost $700 to closer to $1,500, again, based on the one you buy. What Should I Consider When Choosing a REPLACEMENT Furnace? Taking these things into account will allow you to determine what BTU range you should consider. The colder your climate, the higher the BTUs you’ll need in a product to heat your home efficiently while keeping your running costs in line. But it doesn’t stop there. You also need to know the AFUE rating of the furnace. The AFUE or annual fuel utilization efficiency gives you an idea of how well a model will heat your living space. Today’s standards call for at least 80%. That means that 80,000- BTU furnace must deliver at least 64,000. What Other Things Can Affect My Cost? You also have to figure in the labor costs. They can run up to three or four times the price of the new furnace. Then, you have to consider any work you’ll need on the existing ventilation and ductwork as well as any required inspections and the removal of the old one. You’ll likely find that installing a furnace is more than just the appliance. 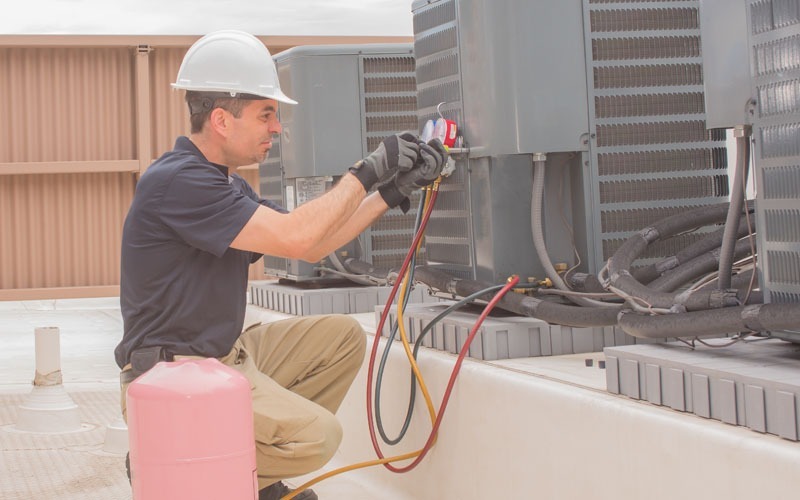 You’ll have to make adjustments with the existing HVAC system to make it compatible with the new model. Why Should I Upgrade My Existing Furnace? The lifespan of a heating unit depends a lot on how well you’ve maintained it. But there is a limit. Most older models can last anywhere from 15 and even up to 25 years. There’s another practical reason to consider an upgrade. Newer furnaces are more energy efficient than older ones. That can translate into significant savings over time that will quickly recoup your investment. They have other benefits too. Even though you may not think you need a new furnace installation, it may be quite practical. You’ll find that they are more environmentally friendly and waste less fuel than older models. That makes them a cost-effective solution too. Also, they run quieter which can make a big difference in your home. Penguin Cooling and Heating can help you sort through all the things you need to do and get the furnace that is ideal for your home and location. Our technicians are bonded, insured, EPA-certified, and state-licensed. We have over 20 years of experience providing the highest quality service that continues even after your installation. We back up our work and parts with a one-year warranty. And we’ll take care of your other warranty registrations with the manufacturers too. And if anything goes awry, we also offer emergency repair services so that you’ll never be left in the cold. 704-296-0800 for a free consultation and estimate. Or you can message us. We’re on the job 365 days a year.